The practice of japa or mantra repetition definitely augments a Yoga practice. The Sanskrit word “Yoga” is defined by many linguists as union, to yoke or to unite to the divine. In a broad sense, all Yoga practices ultimately lead the Yogi or Yogini to oneness with God and ultimately liberation. 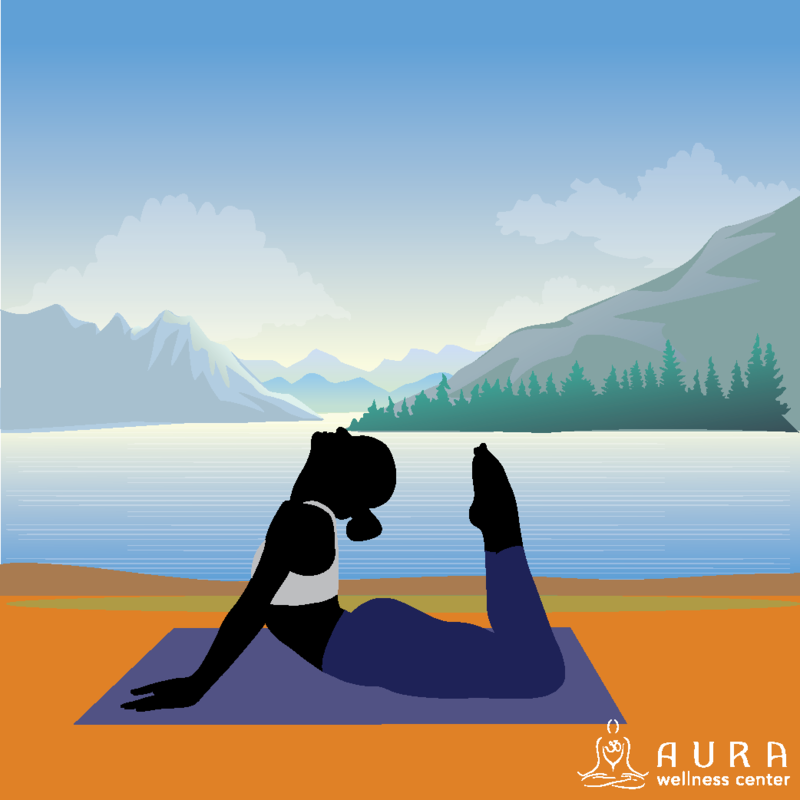 There are many branches and practices of Yoga including physical postures, meditation techniques, chanting the divine names and scriptural study. The practice of mantra repetition deeply enlivens a Yoga practice. Mantras are sacred words that are composed of seed syllables that resonate with divine energy. If a devotee receives a sacred mantra from an enlightened teacher, the mantra is considered to be alive and vibrating with the energy or shakti of the teacher and with the inherent vibrational resonance of the syllables themselves. The practice of repeating such an enlivened mantra will uplift and nourish a Yoga student’s efforts. Mantra repetition can be utilized to energize all of the chakras. As these vortexes of energy begin to vibrate with the energy of a particular mantra, deep purification can take place as the awakened energy penetrates the chakras and the memories, emotions and experiences that are held within the energetic matrix of each chakra. Japa or mantra repetition can be a great asset to a Yoga practitioner because of the uplifting vibrational effect on both the chakras and the energy system. In classical Yoga asana practice, the repetition of a sacred mantra is correlated and timed with each asana. The vibration of the different mantras help the body and mind to align with the energy of the poses. Each pose has its own mantra. As a Yoga asana practice matures, a Yogi or Yogini may want to explore the different vibrational effects of these mantras on the poses themselves and on the energy currents throughout the body. The practice of repeating a sacred mantra can also be a great asset to a Yoga meditation practice. Engaging in a period of japa repetition prior to a meditation session will center and still the vrittis or thought-waves of the mind. As the thought-waves of the mind begin to still, clear awareness and silence are possible and a Yoga practitioner will be able to revitalize in the undulating pulsations of divine energy. As a practitioner’s meditation practice deepens, the alliteration of sacred mantras will continue to nourish and calm the mind allowing for access to deeper and deeper states of meditation. Engaging in a period of japa repetition prior to a meditation session will center and still the vrittis or thought-waves of the mind. Thank you for sharing this nice article.